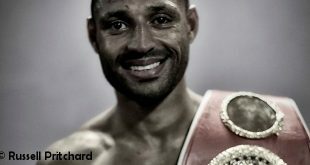 Is Kell Brook ‘Special’ Enough To Topple Gennady Golovkin? 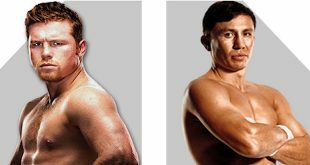 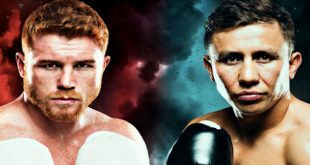 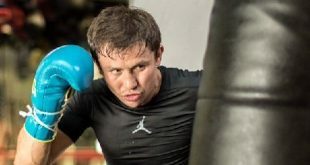 Does Any Middleweight Stand A Chance Against Gennady Golovkin? 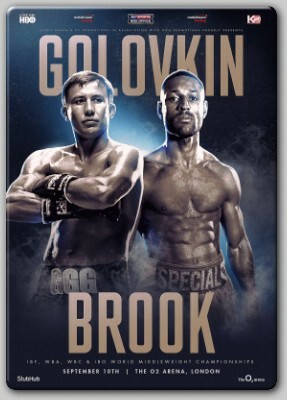 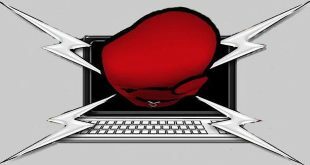 Can Slick Willie Monroe Jr Upset KO Artist Gennady Golovkin Tonight?